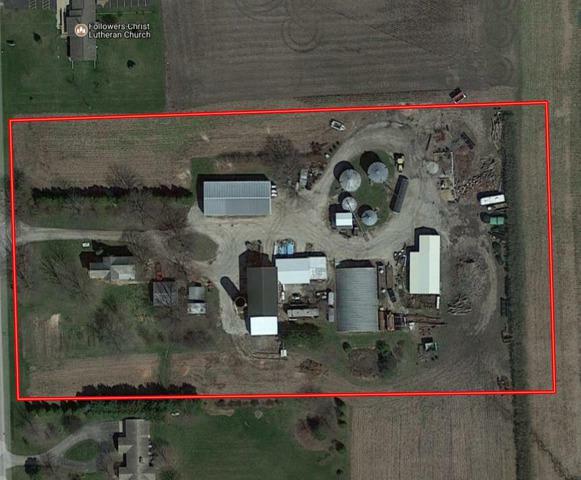 5.39 Acres ready for development. Full set of farm buildings with two story farm house. Property is between Edwards Medical Center on 127th and Plainfield North HS. Great frontage on 248th. Many potential uses, medical office, daycare, assisted living facility.